Anthony's Marble & Granite Floors Corp.
Diamond Concrete Cutting Solutions, Inc. Comment: Want an estimate on putting a new drive way and fixing an existing 10*10 concrete slab. 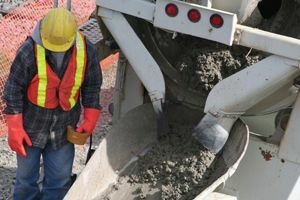 Comment: I am looking to extend my driveway and need 260sq ft.
Opa Locka Concrete Contractors are rated 4.55 out of 5 based on 609 reviews of 31 pros. Not Looking for Concrete Contractors in Opa Locka, FL?